The annual Silvesterlauf (8,6km city sprint) brought a lot of spice to my trainings. 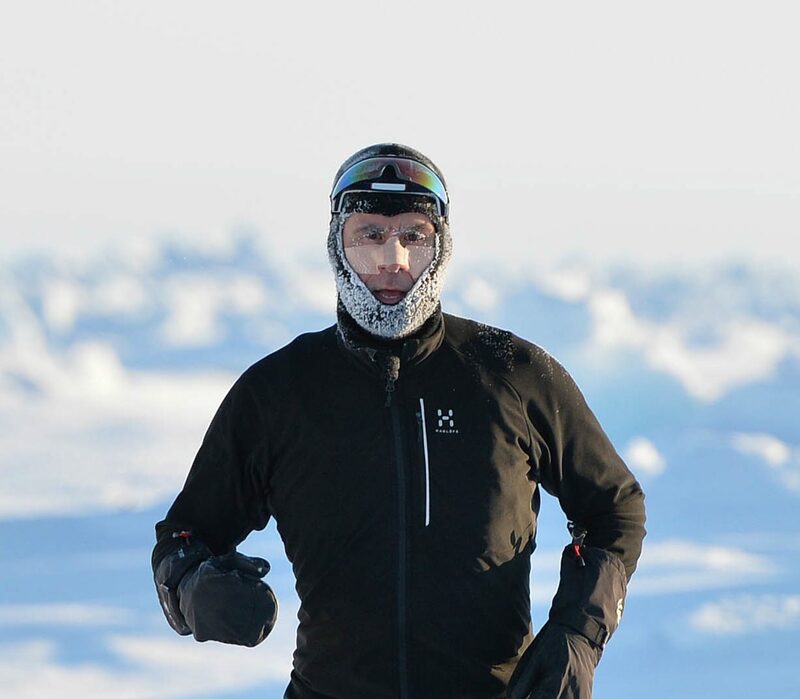 The combination of fast elements in my runs – making me faster for this race – and the endurance units in deep snow was great. So I was in a good shape last sunday and fully motivated to suffer for the hot deal: a very special dinner. Like a young kicking pony i was finding my way to my starting box on the left side in the first row and giving our newcomer the greatest of all hints: you will be anyway too fast when running with the mass, don’t hurry and then turn up after the first round. It will pay out. Two days later. My knee is a nice bit bigger than last saturday. The X-ray didn’t show something seriously damaged and if there is no bad surprise in tomorrows MRI picture I can re-start softly on the bike. Which will also help to work the water out of the joint. The positive side is: plenty of time for the family over Christmas. Learnings? There is an age when the smart guys are running with their better halves in the fun groups along the christmas lights through the romantic city or just doing christmas shopping with the family. But … it was awesome for the 15 seconds. I felt like a 16 years old till the pitbull was pushing me on the side. Next time I’ll take a slice of sausage with me and throw it over the bridge.